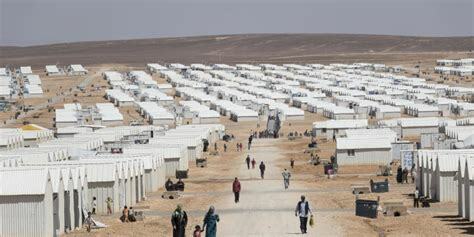 “Vulnerable host communities… face deepening socio-economic challenges,” it said, adding that the plan aims also to support the work of local institutions and municipalities who work with refugees. Well, sounds a lot of money, however, it would actually be easy to finance: The 5.5 billions should be divided and distributed by all the arms sales. All arms exporters should pay in accordance to their share in the international arms trade.